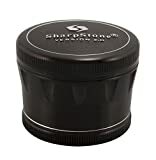 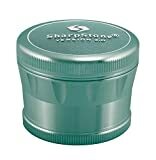 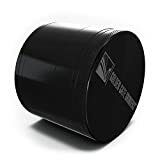 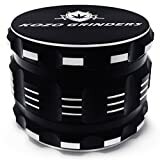 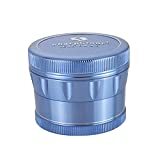 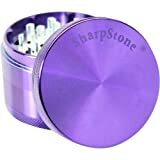 100% Authentic Clear Top Sharpstone® Herb Grinder Black + Cali Crusher® Pollen Press , selling for $39.95 brand new. 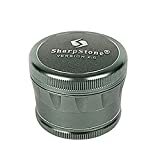 Manufactured by Sharpstone®. 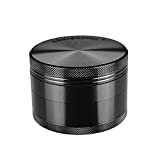 There are 2 units left brand new.